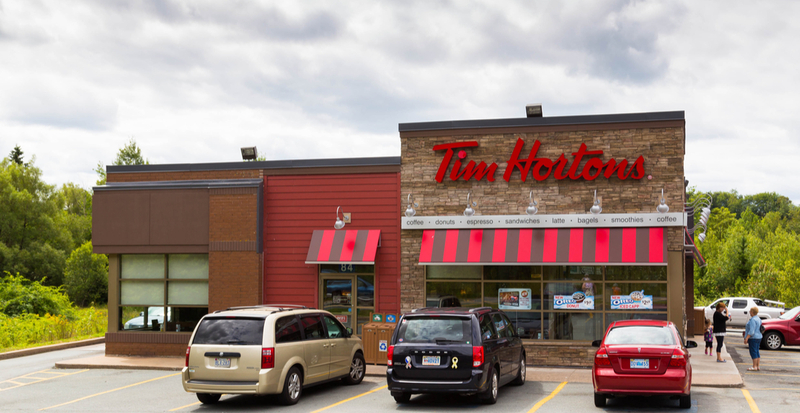 It seems like public opinion of Tim Hortons has only continued to drop over the past year, according to a new poll from the Angus Reid Institute. One of the many reasons for what appears to be a growing conflict between Tim Hortons franchises and its foreign-owned parent company, Restaurant Brands International (RBI). Local owners of the caffeine-powered franchise are complaining of cost-cutting measures from RBI as the reason why quality, service, and safety at these restaurants is dropping. The federal government will be investigating these claims, according to the Angus Reid report. The same complaints are coming from customers as well. From doughnut lovers and double-double drinkers to every type of customer in between, opinion of the restaurant is that its quality has dropped over the last few years. The report also shares that although customer satisfaction is dropping, 70% of Canadians still believe that “Tim Hortons plays a part when they think of Canadian culture” and 62% still patronize the company. Even though happiness with the company is on the decline, Canadians still have yet to switch their morning coffee shops.